Millions of squids are kids now. 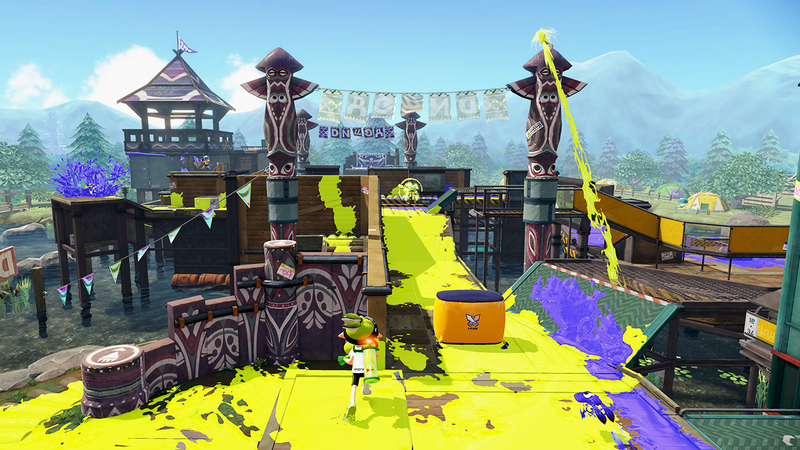 Nintendo’s Splatoon continues to move from strength to strength. It was already a marked success, having sold a million copies worldwide, and now, its sales have hit 1.62 million copies globally. 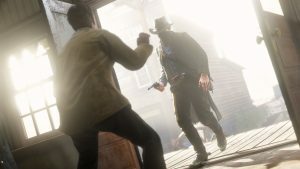 This is an impressive success by any measure, making it, as it does, one of the most successful new IP launches of the generation (presently ahead of heavy hitters like Bloodborne, Cities Skylines, and Project CARS); the fact that this happened on a console with an install base as limited as the Wii U’s makes this even more impressive. Splatoon’s success is not just limited to its software sales- it is also being credited with reviving interest in the Wii U. “With respect to Wii U, Splatoon, which was released globally in May and gathered attention, marked 1.62 million units in sales and contributed to vitalizing the Wii U platform,” Nintendo said in a statement. 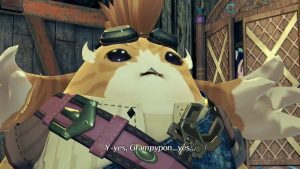 See, Nintendo? Make a new IP yourself, actually market it, and people will buy into it. Now keep the extra content for the game coming, and work on that Splatoon sequel for the NX.